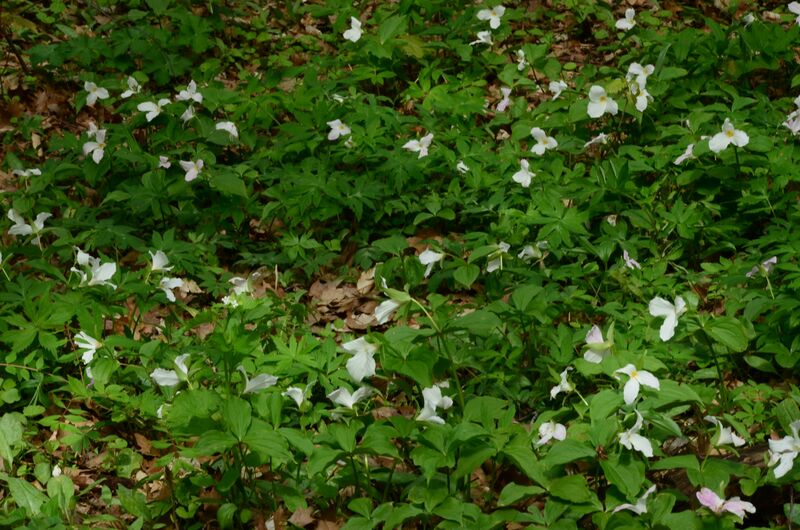 Baby Point in its entirety has been designated an Ontario Archaeological Site of Provincial Significance. Archaeologist AF Hunter first discovered traces of a palisade in 1889, thought to be either from the Seneca village, Teiaiagon, or from the French fort built for trading in 1720, according to historian Percy Robinson. The find was made on the site of the Baby Point Club. 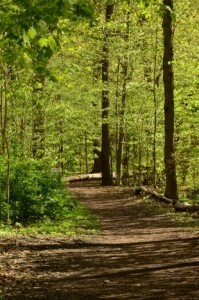 Sometime after 1687, the Senecas disappeared from the Point, returning to the south shore of Lake Ontario. There are differing points of view as to why this happened: first, the French, heavily invested in the fur trade, burned Teiaiagon in 1687 to punish the Senecas for trading with the English and Dutch to the south; second, it was related to a threat or attack by Governor Denonville (who weathered out a storm by anchoring in the Humber Marshes in 1687 while returning from an attack on the Iroquois in Niagara); or, that the land was becoming depleted for agricultural purposes. In 2010/11, during an extensive renovation being carried out on a Baby Point Crescent home, an intact First Nations burial site was discovered. 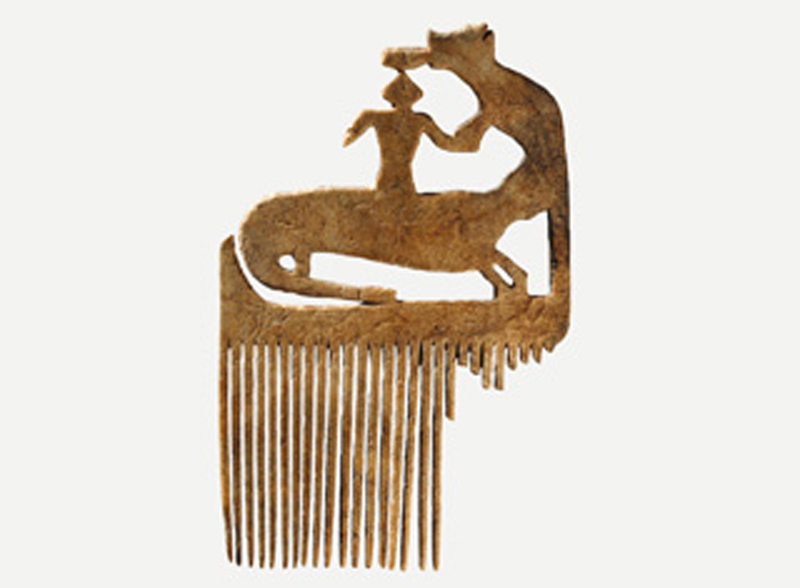 Dated from the 1660’s by archaeological experts, the burial place of a Seneca woman included not only skeletal remains, but also a hair comb carved from moose antler and a copper pot. 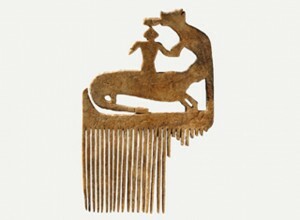 The comb was placed in the care of the Toronto Museum Project, was duplicated, and then ceremonially reburied, as were the remains. In the past, residents of Baby Point have found arrowheads while gardening. A small collection of these can be found in the Baby Point Club. 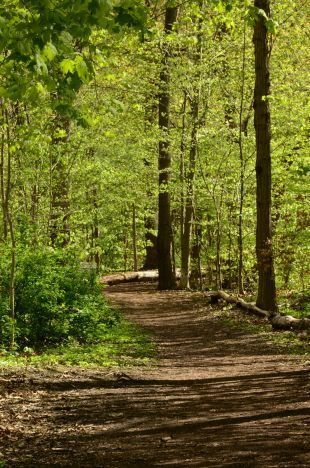 The north ravine, bordering what is now the Magwood Sanctuary, is the site of the Thunderbird burial mound, a sacred place for First Nations peoples. 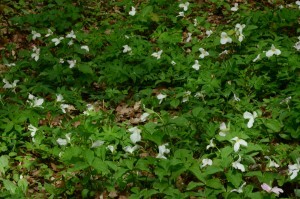 It is a beautiful walk through Magwood Santuary; in May and early June, trilliums, Ontario’s provincial flower, abound.